Ranikhet Inn is one delightful property located just a few minutes away from the Ranikhet Bus Stand. The hotels architecture is beyond beautiful. 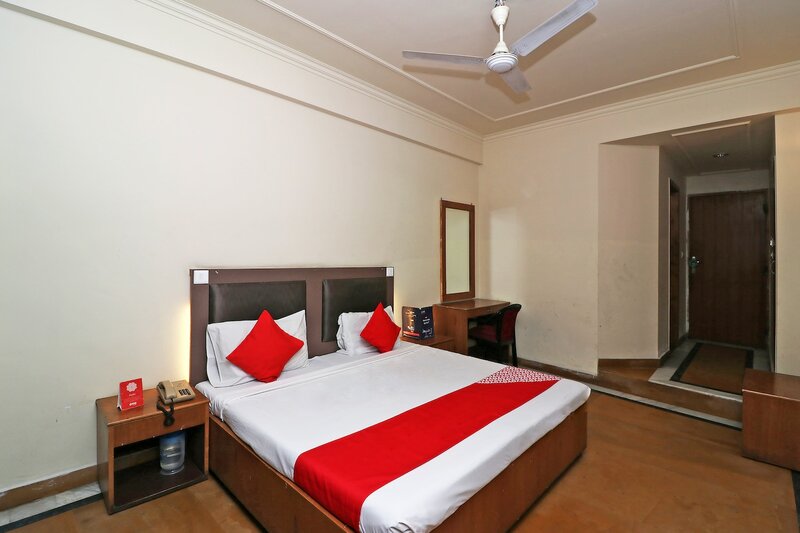 The rooms are comfortable, warm and spacious. The wood furnishings have been handpicked to serve the dual purpose of emanating class and providing comfort. Power backup, parking facility and CCTV cameras in the premises are some of the additional amenities offered at the hotel. The nearby areas are filled with natural wonders. The breezy hotel also has an in-house restaurant that serves some of the most fantastic delights for the taste buds.